Spring Farm Systems provides livestock buildings, pens and pig shed curtains. 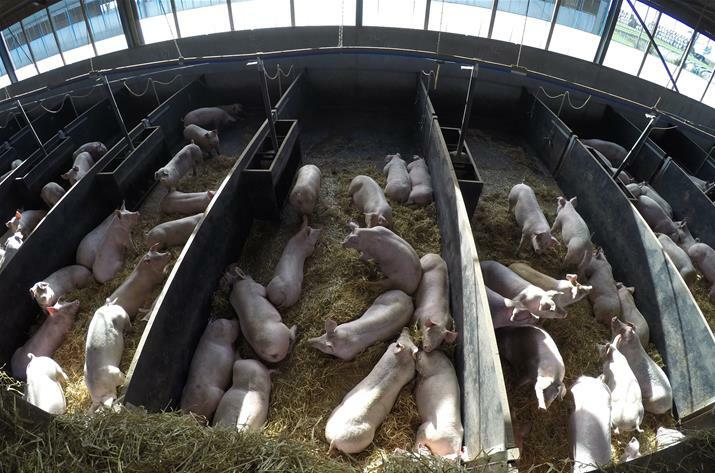 Our products are selected and developed by a farmer with an extensive background in contract pig farming, supplying industry leaders. Spring Farm Systems can offer everything from curtains to finishing accommodation as well as valuable insights and advice from an award winning farmer whose experience and knowledge has been sought out by agricultural professionals from across the world.